Last year’s Singapore champion trainer Lee Freedman might not have sprung the gates like a scalded cat in the new season, but he is finally off and running with the hope the momentum can be kept up with his 2019 ice-breaker Heliosphere on Friday. The Sebring entire was the one who supplied the Australian handler with his season opener on January 25 in a Kranji Stakes C race over the mile. It’s still not as if the floodgates have opened, but the wins have since started to trickle in for the Australian Hall of Fame trainer, culminating with a first seasonal feature win in the Group 3 Fortune Bowl (1400m) with top Hong Kong sprinter Blizzard on Wednesday. While it would be too soon to hazard any guesses about Freedman’s chances of going back-to-back, it can only be onwards and upwards now that the machine has been set in motion. 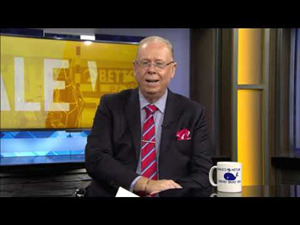 “I predicted a slow start to the new season. 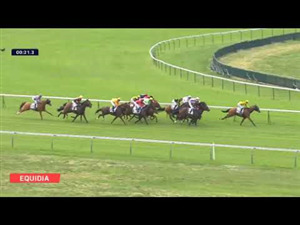 My horses rested for three weeks and it took a while for them to get back up to speed,” said Freedman. 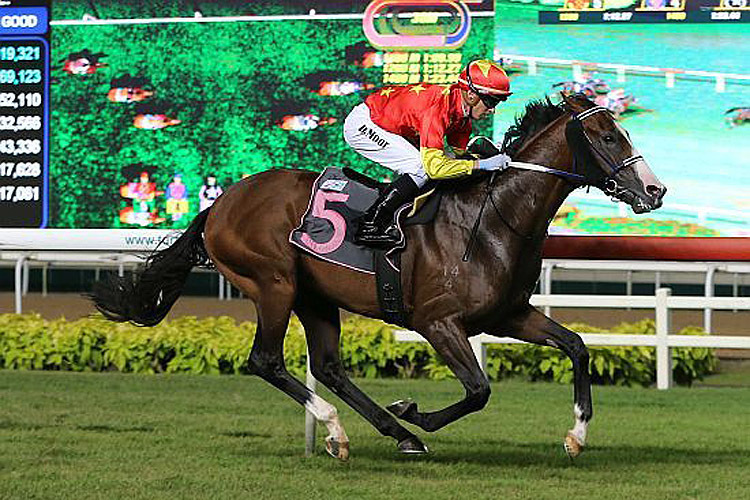 While he falls short of making Heliosphere a sure thing in the $85,000 Kranji Stakes B race over 1600m, he would definitely like to see the promising four-year-old earn his stripes on Friday so he can stamp himself as a serious Singapore Derby prospect. “It’s another challenge for him as he is up in class,” he said. “He’s won over the mile last time and he’s going over the same trip again, even if I would like to try him over further but there is nothing around to try him on. He is going for the Derby eventually. Fresh from his Wednesday’s Fortune Bowl and hat-trick heroics, Daniel Moor, his last-start winning partner, takes the ride again. “Heliosphere did a good piece of work on Tuesday. He’s very well and very fit,” said Freedman. A debut winner in a Class 4 Premier race in December, Heliosphere was all the rage at his 2019 comeback race in a Kranji Stakes C race over 1400m on January 11, but took a month of Sundays to go through his gears before darting in late for a smack-up third to Black Jade. “It’s a tougher test but he’s got his chance,” said Freedman. With winkers and a tongue-tie fitted, Heliosphere turned the tables on James Peters’ galloper at his next outing, but will now face higher-rated competitors like Claudia’s Beauty, Saraab and Mighty Kenny, to name a few.